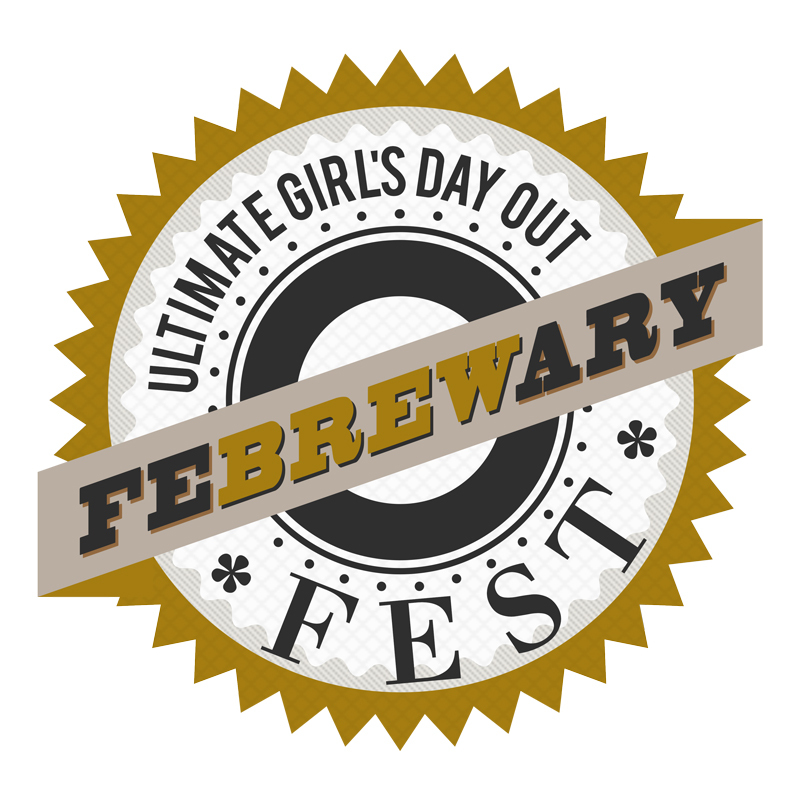 Special Features | The Ultimate Girl's Day Out! Can’t make it in to get your mammogram? We’ll come to you! BJC HealthCare will be offering mammograms at this year’s Working Women’s Show! 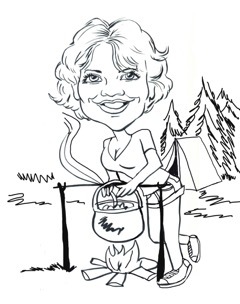 Be sure to stop by the upper level fireplace, where our talented Caricature artist can create a custom designed piece of art for you to take home! Stop by to sample a variety of beverages. 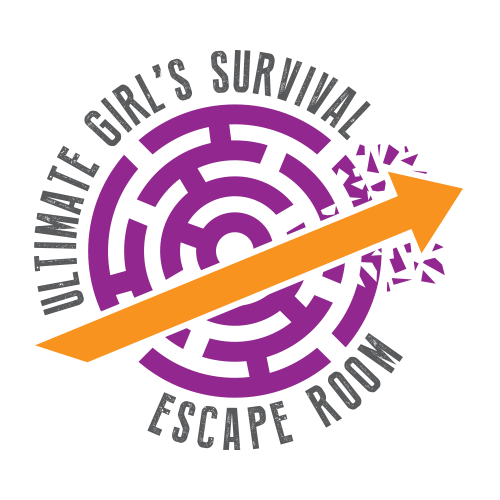 The Ultimate Girl's Survival Escape Room will be returning for a second year with a whole new mystery to solve! Tired of carrying those bags around? 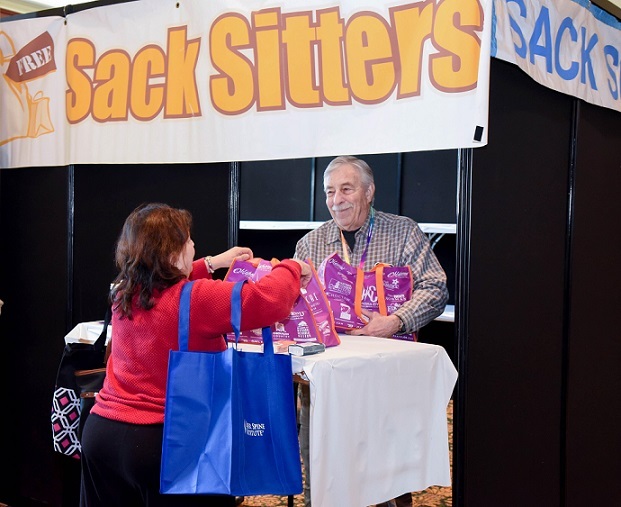 Sack Sitters will be happy to securely hold your purchases until you are ready to head home. Free of charge! Once again, the wonderful stylists at the Grabber School of Hair Design are generously donating their services to our Cuts For A Cure promotion. You can get a haircut for just a $10 donation, and benefit a great cause. 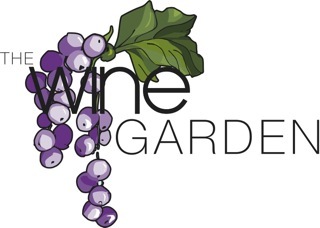 This is the place to sample and purchase fabulous wines from award-winning local wineries. While you are there, grab some props, step into our photo booth and say cheese! 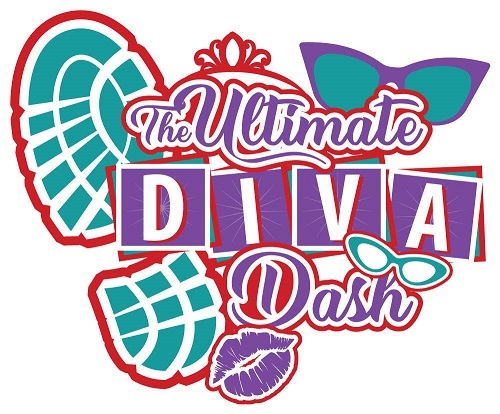 Put on your pearls and tiara, lace up your running shoes and join us on Saturday, February 23rd for the seventh annual Ultimate Girl’s 5k, Diva Dash Edition. Make a date with your favorite little person and skip on down to the Show for this unique, Sunday morning 11:15am only program. Enjoy a relaxing time at the Show with The Clinique Girls as you get Pampered with Clinique’s skin care and more.